Our Deck building company is a full service deck design, building and installation service. Servicing the Boston Area and Suburbs, we specialize in building custom decks, porches for 2 and 3 story buildings, as well as custom shade structures, and pergolas. From beautiful Ipe wood decks, to resilient Composite Decking, we work with the best products. Our specialities are with Trex, AZEK, Timbertech and Nylodeck materials. We have an expert team that also builds low rail-less decks (floating decks) and hardscapes such as brick and stone patios. Managed by Stella Construction & Home Services, a fully LICENSED and INSURED general contractor company servicing the Greater Boston area, our deck services also reaches into the Metro-West region. If you want a beautifully built deck that meets all of your needs and requirements, you need to contact Deck Builders Mass in Boston, Massachusetts. We build Boston decks! Every deck we construct is built soundly and according to the correct specifications. Our contractors are capable of building any type of deck you are looking for. Whether it is adding a brand new deck to your backyard entertaining area, or fixing up and restoring an older deck that has wear and tear, you've come to the right place. There are certainly a lot of choices these days to choose from when you're considering having a deck built. A carefully built, well crafted deck can last for decades. 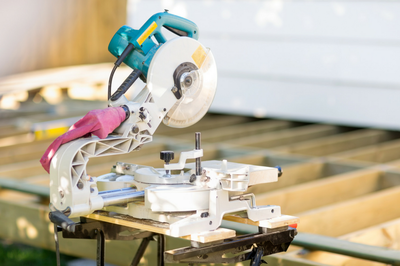 Make sure your deck will last for as long as possible by turning to us for your service needs. Getting you the right type of deck in the precise color or stain that you would like is possible with the help of our contractors. We are a locally-owned and operated deck building construction company based in Boston. With over 20-years of industry experience, we have built decks all over the greater Boston area. We have a team of designers and carpenters who have designed the most inviting and great-looking decks, porches and patios in the area. Big or small, we are capable of providing expert deck-building services. Our contractors and builders are very skilled with years of experience. We're proud of the quality craftsmanship that our contractors offer to our customers. LEARN MORE ABOUT DECK BUILDERS MASS. Our objective is to make sure every customer receives top-quality service from our well-qualified and meticulous contractors. With the services we have to offer, you're sure to make an impression with friends and neighbors in Boston. We work with the best and most hard-working deck builders in the area. They take pride in the work they deliver to our customers and it shows in the work they provide to you. They are ready to take on any project and love what they do! 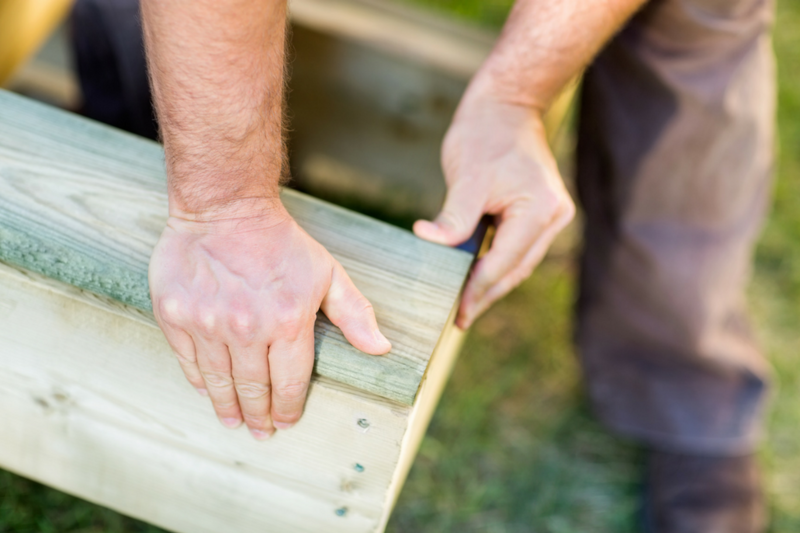 ​One of the first things that comes to mind when planning to hire a deck builder is the cost. How much does it cost to build a deck? We understand fully that this factor is important, and we take extra care to price ourselves competitively and reasonably, without skimping on quality or craftsmanship. There are always options to be discussed when choosing materials and designs, and based on what you are looking to accomplish, we always do our best to give you fair deck prices. But keep in mind that adding a deck or patio almost always will add significant property value to your home or establishment. Creating an outdoor space with a great patio, deck, or porch for you to relax on or for people and family to gather is always worth it! At Deck Builders Mass, we are happy to work with you and give you a fair price quote for your desired project. Get a Quote today! If you have seen a deck that you’re particularly impressed with, perhaps you should do yourself a favor and contact Deck Builders Mass. We can duplicate practically any deck design and idea that you may have. Our contractors are capable of working with every type of material to build your deck. Give us the opportunity to provide you with the quality deck you deserve. Your porch is an extension of your home. We understand that when outdoor space is being designed it must be cohesive with the inside and outside of your home. Our designers go through great lengths to make sure that you are happy with the design of your porch by consulting with you during the design process. A porch can add great curb appeal and charm to the front exterior of a home, and often creates a great space for the homeowners to sit and relax. A beautiful patio and lovely hardscape can be a wonderful addition to your home. If you feel as though something is missing from your home, consider how great it would be to add an inviting patio to your back yard space. A beautiful patio can be a welcomed addition to anyone's yard, and there are plenty of options to make a patio or hardscape area very attractive. And there's nothing more pleasing than inviting family and friends over to enjoy your newly developed entertaining area! Let us build it for you at Deck Builders Mass. Summers can get hot in Boston but we can provide you with something that can shield you from it at Deck Builders Mass. There are many different types of shade structures that we have for you to select from that will complement any deck. From pergolas to gazebos, building a customized shade structure over your deck or in your yard not only adds value but is also beautiful to look at and enjoy. Building a deck around your pool takes more than some wood and a hammer. There is a lot of engineering and planning that goes into building and designing an above ground pool deck. 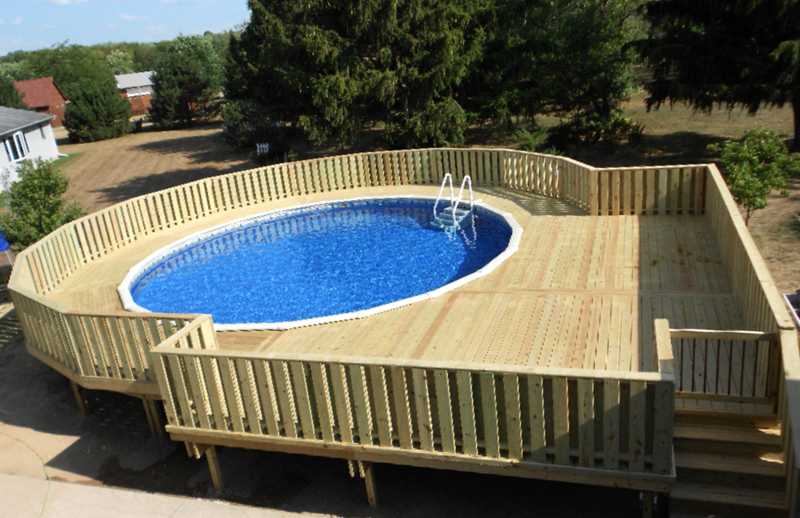 Our contractors know exactly what is needed to build the right type of pool deck that is safe and sound. 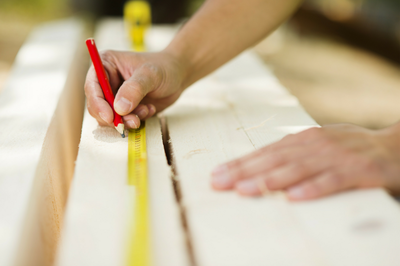 If you're considering having a deck built, call us today for an evaluation and estimate on your project. Floating decks are also called patio decks, or low decks. These are the kind of decks that are usually less than a foot above your ground level. Floating decks look great on a ranch-style home or a one-level type of house. It's a great addition to add a space that is slightly elevated to relax and enjoy your yard. Utilizing the same wood feature as a regular deck, but without the railings, floating decks can be an excellent and pleasing choice for many homes. Call us today to get an estimate on your floating deck project. WHY CHOOSE DECK BUILDERS MASS? ​We are excited to discuss with you all the various types of designs we offer and the materials we use to build your outdoor space. Make us your go-to builders when you're seeking to have a solid, well-designed outdoor space designed. 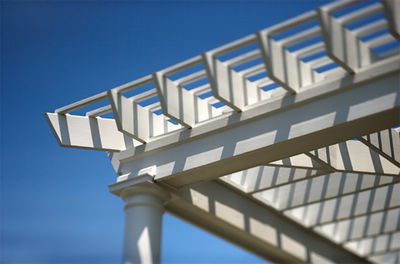 We are the preferred deck, patio, and porch builders in Boston. ​Call us and let us discuss your many options and LET'S GET STARTED ON YOUR DECK BUILDING PROJECT TODAY! We told the contractor at Deck Builders Mass exactly what we wanted and he was able to create something that looked even better than we could have imagined. We have more work waiting for them as soon as we’ve settled in. When we had our house built we used Deck Builders Mass to design our above ground pool deck. They did such an amazing job building our pool deck that all of our neighbors now use them. We will definitely use their services again. Our whole family loves spending time on the new space that Deck Builders Mass built for us. Josh made the whole process easy and his team built a floating deck that compliments our small ranch perfectly, and makes the yard look even better. Boston, Somerville, Newton, Milton, Cambridge, Brookline, Chestnut Hill, Waltham, Dorchester, Brighton, Roslindale, West Roxbury, Arlington, Lexington, Dedham, Quincy, Belmont, South Boston, Watertown, Needham, Medford, Sudbury, Framingham, Jamaica Plain, and many more including: Canton, Sharon, Hingham, Weymouth, Braintree, Cohasset, Duxbury, Hanover, Dover, Sherborn, Westwood, Medfield, Walpole, Natick, Norwood, Concord, Wilmington, Danvers,.. and more. This website is managed by an internet marketing service for deck building. All work is performed by licensed contractors. 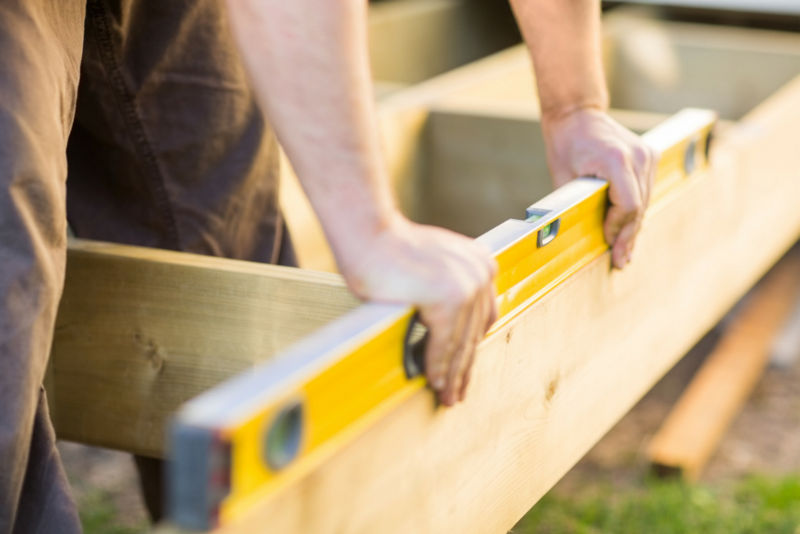 We serve the public by referring inquiring parties to the most qualified deck building contractors and experts in the Boston, Massachusetts area.